Composer Justin R. Durban recorded his score for the new walkthrough exhibit that opens at the newly renovated National Museum of the Pacific War in Fredericksburg, Texas, on Pearl Harbor Day – December 7th, 2009. Covering over 32,000 square feet, the exhibition in the George H.W. 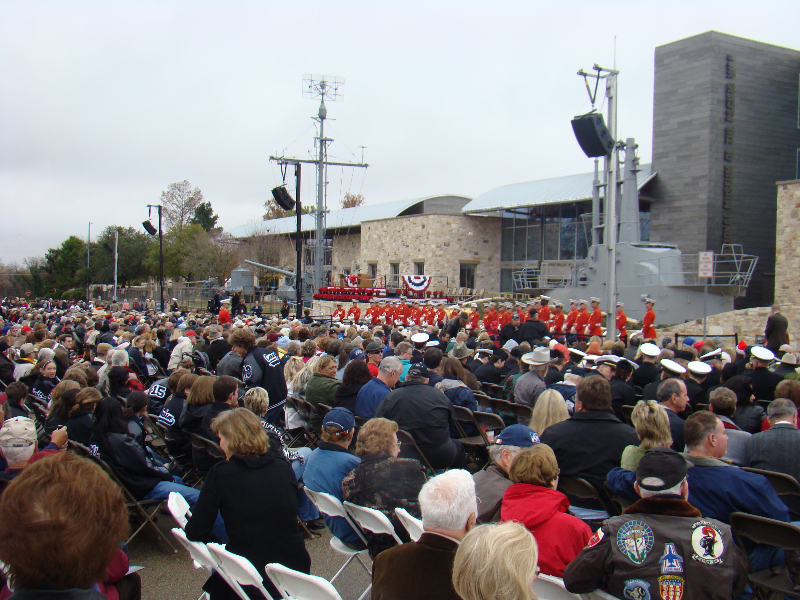 Bush Gallery will take visitors on the most extensive historical walkthrough of the war in the Pacific, supported by Durban’s music. 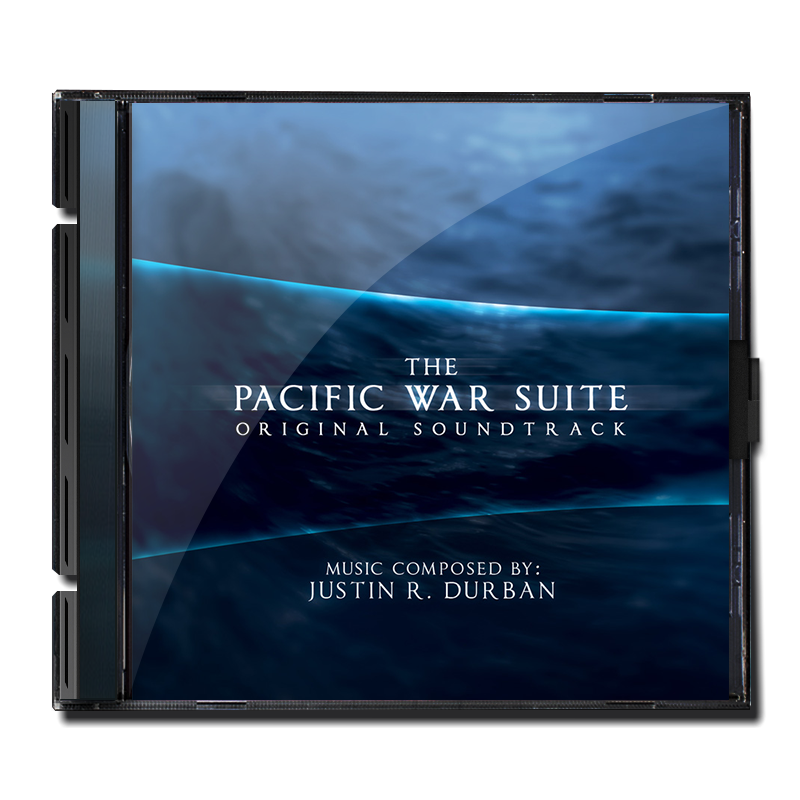 The newly renovated gallery at the National Museum of the Pacific War will have its Grand Opening on Monday, December 7th, and a soundtrack album of Durban’s score will be available for purchase at the store, and online. 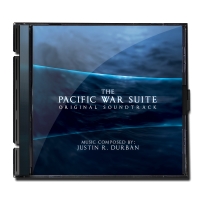 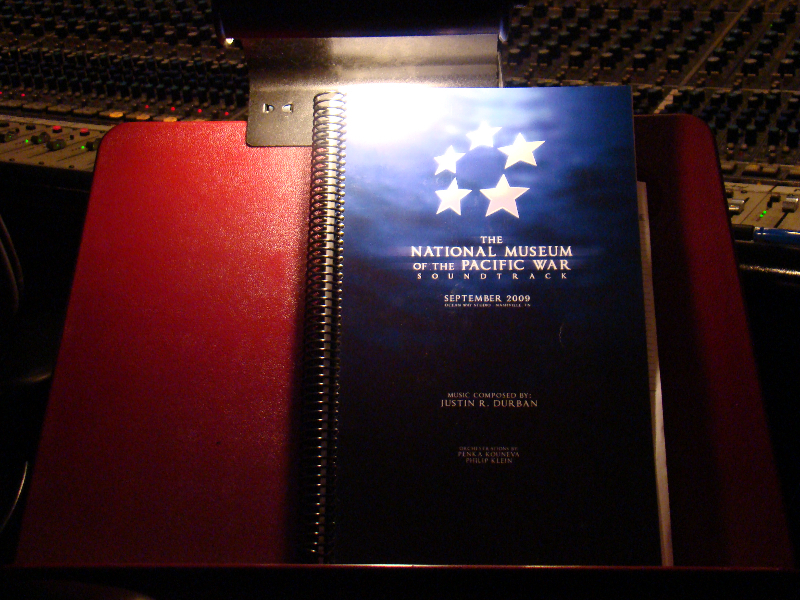 We encourage our readers to check out the audio clips below for a special sneak-peek at the score, and visit the official website for the Admiral Nimitz National Museum of the Pacific War. 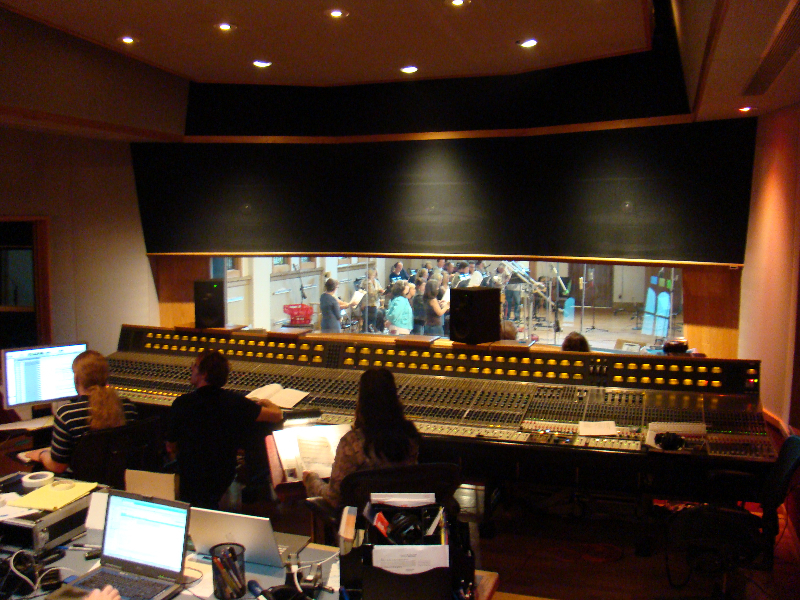 This was the first score that I produced, managed and arranged on my own. I choose to record in Nashville because it was only 2 hours from my parent’s house which gave them an opportunity to come visit during the recording session.